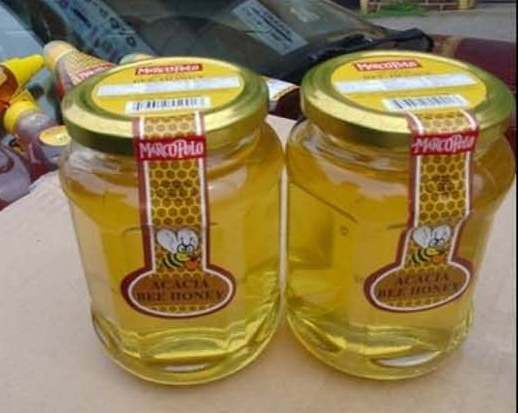 (Fraudulent / Counterfeit) Several food commodities are intentionally adulterated for economic reasons. 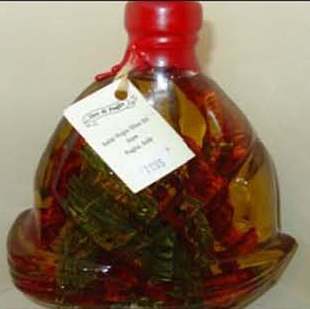 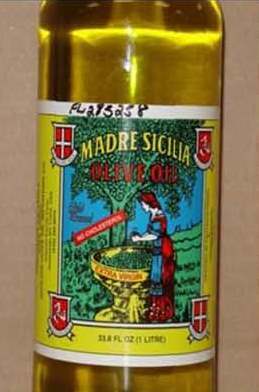 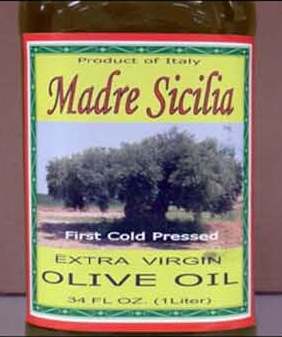 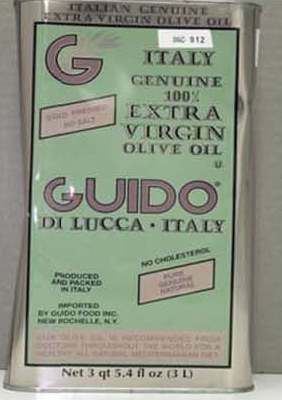 Historically olive oil labeled “pure / 100% olive oil” has been adulterated with soy bean oil since it is more than a third cheaper of the cost of olive oil. 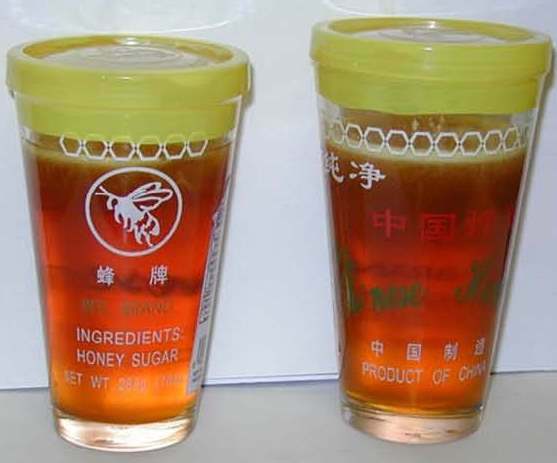 Honey is another product which can be adulterated with undeclared added sugars so the product is not pure honey.